Top floor apartment in this stylish development in close proximity to the train station. Property offers two double bedrooms, master bedroom with en-suite, open-plan lounge/kitchen with adjoining balcony and family bathroom. Panoramic views across nottingham. Gated car parking. 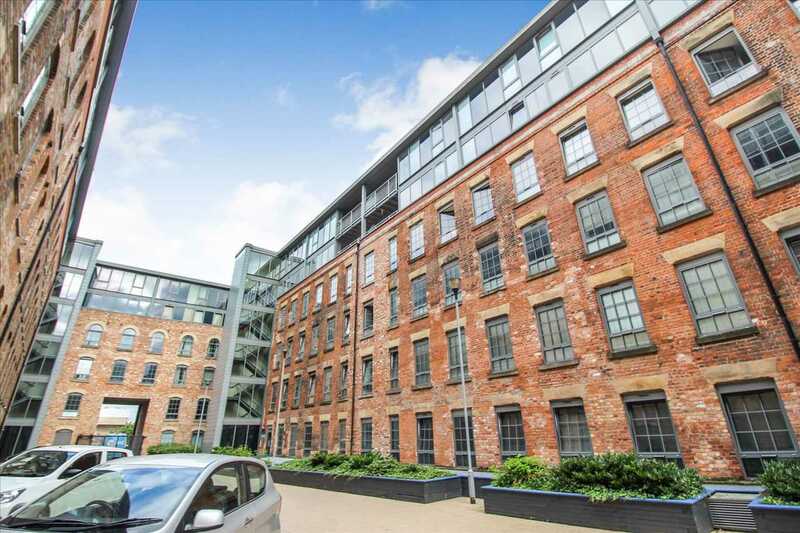 The Hicking Building is situated close to the Main Nottingham Train Station giving access to Nottingham and the surrounding areas, the City Centre and the Lace Market are a short walk away.